Fire-Rated Glass delivered to your doorstep the very next day? 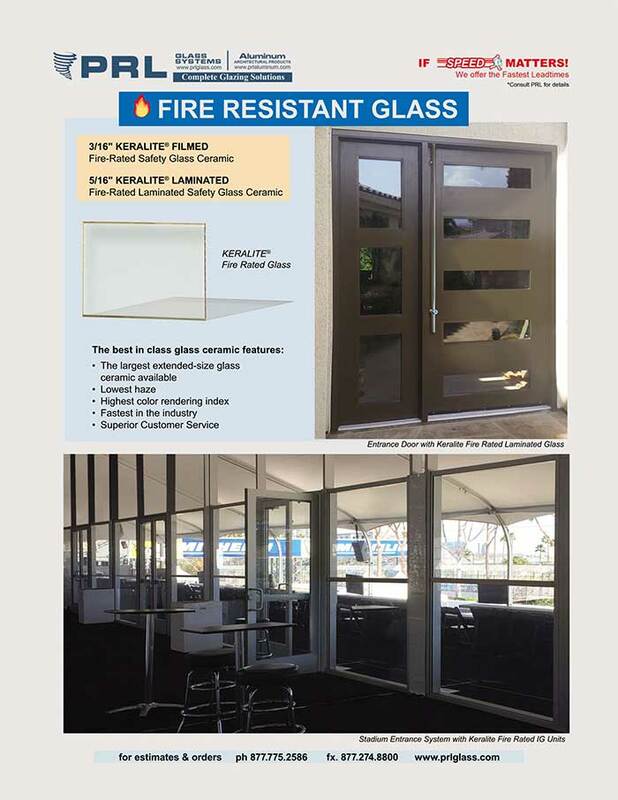 Need Keralite® Fire-Rated Glass the Next Day? That’s right! By ordering with us, you can have Keralite® fire-rated glass delivered to your doorstep the very next day. At PRL Glass & Aluminum, you can leave your worries behind. 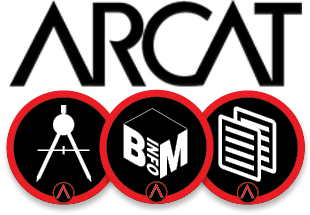 We help getting projects completed on time. We carry the largest sizes and ranges of filmed and laminated fire-rated glass. Ideal for government buildings, schools and healthcare facilities, Keralite® glass provides optimum safety, security and human impact protection. In full compliance with building codes, this glass installs into standard fire-rated frames and doors to contain smoke and flames. UL listed and tested, PRL offers Keralite® filmed glass-ceramic in 3/16″ glass thicknesses with 88% visible light transmission and laminated glass-ceramic in 5/16″ thicknesses with 82% visible light transmission. Tested to protect from smoke and resist high levels, this fire-rated glass can be installed in fire-protective assemblies (from 20-90, 180 minute rating).